A good pair of shoes can upgrade any outfit. 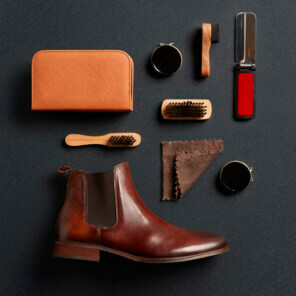 Learn this season’s latest shoe trends and schedule a delivery from Stitch Fix’s expert Personal Stylists all from the comfort of home. 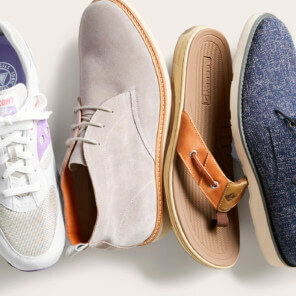 Get the latest info on the popular shoe styles—both new and classic—and how to incorporate them into your wardrobe. How do you wear Chelsea boots? Can I wear brown shoes with black pants? Can I wear socks with sandals?